Casein is an extremely abundant protein in nearly all dairy products. However, supplementing with casein protein in particular is more of a specialty practice. To be more specific, casein has a very slow digestive rate. This is why you see casein products marketed as ‘8 hour anabolic recovery fuel’ and things of the lot. But why exactly does casein digest so slowly? Casein digests slowly because it forms a large ball in the stomach. After it forms this ball, your body has a tough time digesting it in comparison to whey protein which stays dispersed in your body and easily digests as one. Due to caseins slow digestion, it can provide longer protein delivery as well as more hunger satiation. This is the primary unique benefit of casein protein – sustained release protein. Though, it may not be for everyone. Being the most abundant protein in milk, casein comes in a variety of qualities. Nearly 80% of milk protein is casein protein, and of that 80% comes different levels of natural state and later down the road – processing grades. 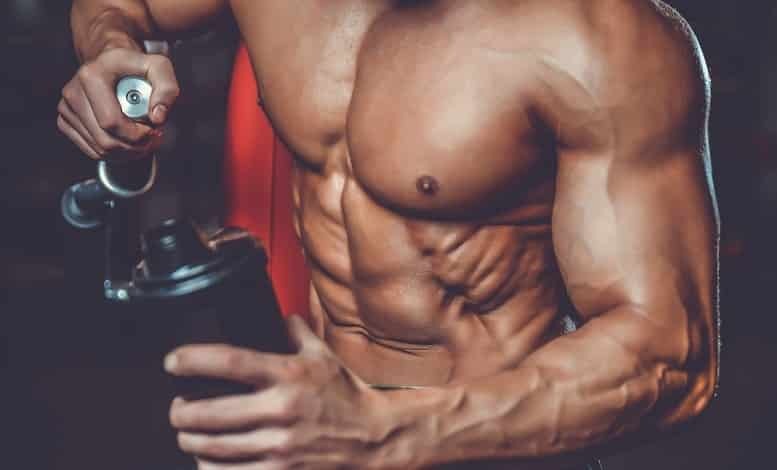 It is extremely important that you get both a high quality form and grade of casein if you choose to supplement with it, because casein can have a dark side. There are several different processing grades to casein protein. However, the more we research, the more we find that what really matters most of all is the initial quality of the casein gathered. From there, purifications do play their part, but starting with quality casein is of the highest priority. Of these, Micellular Casein is regarded as the gold standard in terms of quality. Affiliate Link Disclosure: links to products are affiliate based links. If you do not wish to use them, simply search Amazon using the title tag for the product you like. We’ve included full brand name + product name to make this as easy as possible for you. Also, affiliate relationships do not alter our rankings. Our goal is to create a long and trusting relationship with you. Naked Nutrition is known for their ‘naked’ approach to supplementation; which is to use as few ingredients as possible. 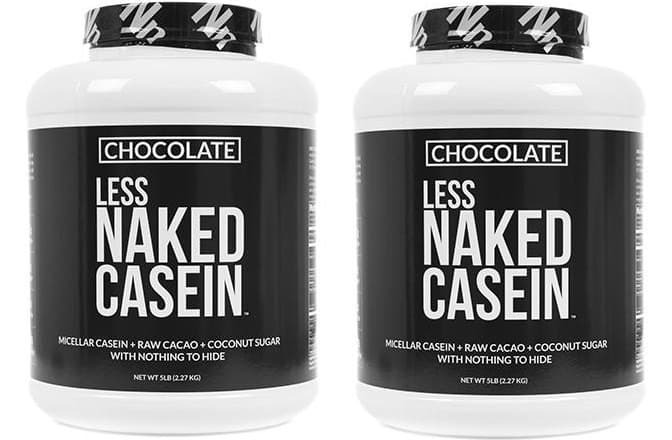 For casein, they make both Naked Casein and Less Naked Casein. Both products are completely free of artificial colors, sweeteners, dyes, etc. The only difference between Naked Casein and Less Naked Casein is that Less Naked Casein has natural flavoring. Naked Casein on the other-hand is unflavored, meaning it will taste the way natural casein tastes. The only con to Naked Nutrition casein products is their price. If you would like to try Less Naked Casein, you’re going to need to commit to spending about $90 for 60 full servings. The supplement brand Eat the Bear is another maker of high quality casein powder. Their product, ETB Naturally Casein, provides grass-fed casein and milk concentrate in a near-additive free product. Like Naked Nutrition’s Casein, Eat the Bear’s casein is a bit expensive. However, they do offer smaller buying options that allow you to try them out without making a huge commitment. So, what differentiates ETB casein from Naked casein? Per serving, Naked provides 27 grams protein and ETB 23. Basically, your decision will likely come down to price and value. With Naked, you will be committing $90 for 60 servings, while with ETB you can commit just $44 for 23 servings. Clearly Naked is the better value, but ETB has a lower buy-in. Like Eat The Bear, Ascend also offers micellar casein in smaller, 2 pound quantities. 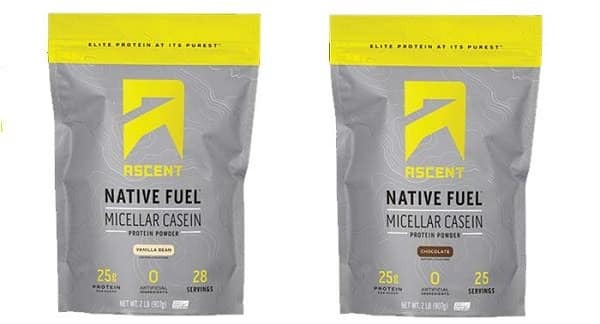 Ascend is a maker of both Native Fuel Casein Protein and Native Fuel Whey Protein. Their entire business revolves around their two high quality, specialty protein products. While Ascent is a smaller brand, buying is convenient as their products are located at my major supplement retailers. Compared to both Naked Nutrition and ETB, Ascent offers a middle-ground protein per serving of 25 grams. Also, while the flavoring aspect of Ascent Micellular Casein is all-natural, they do contain more ingredients. In regards to ‘other ingredients’, Naked Casein and Less Naked Casein are the ultimate winners. Promix also makes a premium-grade micellar casein powder like the brands above. Often compared to Naked Nutrition Casein, Promix’s casein protein is strictly unflavored, and the only ingredients in it is micellar casein, and a tad bit of non-GMO sunflower lecithin. Price wise, Promix is a value winner. It doesn’t come in smaller options like Ascent and ETB, but it does have a very good cost-per-serving. Currently on their website, you can get 78 servings (25 grams protein per serving) at about $85. This is a big commitment, yes, but if you want an unflavored micellar casein product that’s high quality – then this is an option that you really should consider. 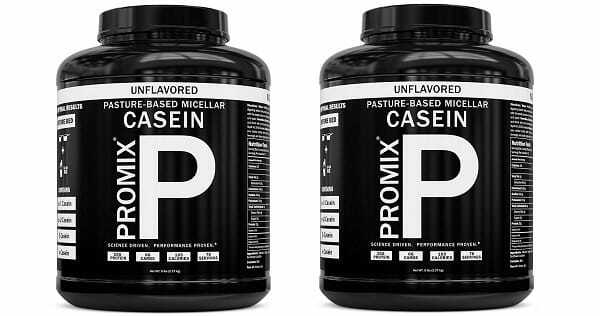 Note: for the unflavored micellar casein route, Promix casein and Naked Casein are the two highest quality options. Which do you choose? They are so similar that you can let personal preference and availability of sales decide. Optimum Nutrition leads protein in the supplement industry, being the largest retail seller of protein hands down. Though, while they have the biggest reach – quality is always a whole other factor to consider. Of Gold Standard’s different casein protein powders, only their 100% Natural Casein makes our top 5 ranking. And really, it only makes the top 5 because of its sheer economics and availability (basically, we had to include at least one product that you can buy in a GNC and not online). So, what do you get with 100% Natural Casein? 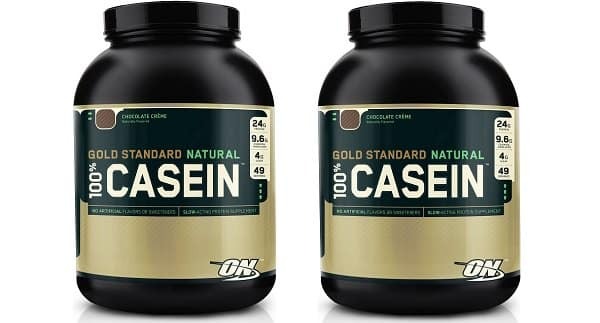 Each serving of 100% Natural casein provides 24 grams of protein in the form of micellar casein. The flavoring and sweetening is all natural, and the price isn’t that bad either. Overall, this is the best economy buy for someone that wants a flavored casein protein that is more affordable than the ultra-high quality caseins listed above. Important Note: Up until this point, the casein supplements featured have been natural, and without artificial sweeteners, flavors, or colors. From #6 and down, these artificial ingredients begin to appear. Likewise, grass-fed is no longer an option as we progress. 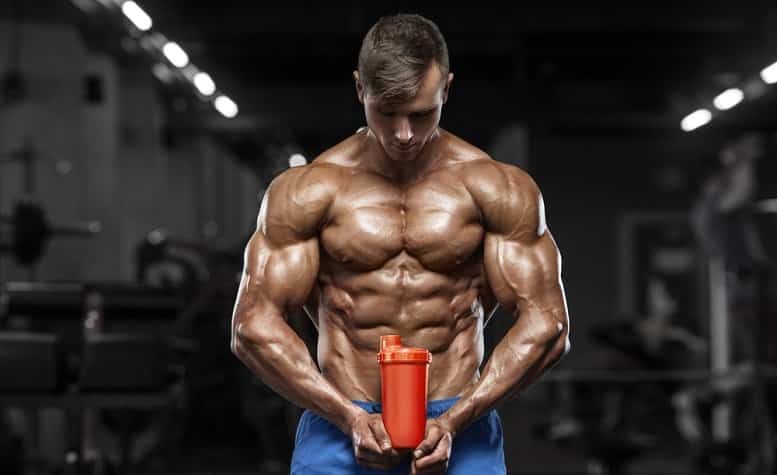 While sourcing casein supplements to review for this ranking, it quickly became apparent that genuinely high quality casein protein powders are few and far between. As you’ve seen, there are 5 casein providers that take quality serious – with Naked Nutrition and Promix leading the charge. Beyond this, it’s a lot of the same-old-same-old… twenty-five grams of medium quality casein packed with artificial flavors, sweeteners, and even dyes in a few products! 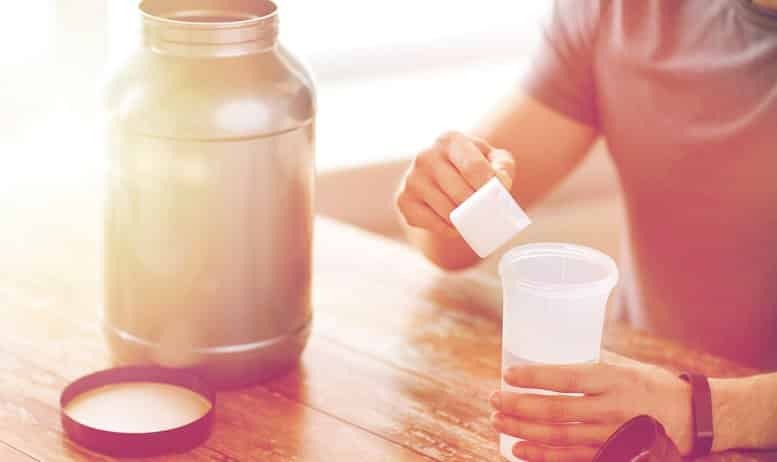 For those of you that demand the highest quality supplements without exception, we hope this list has aided you find the right casein powder. For the rest of you that don’t mind a few artificial ingredients here and there, our best advice is to make sure the product you choose only uses micellar casein, or milk concentrate. These forms will serve your body significantly better. Muscle Pharms Casein is really good, can’t say the same for the others, as I haven’t tried them.